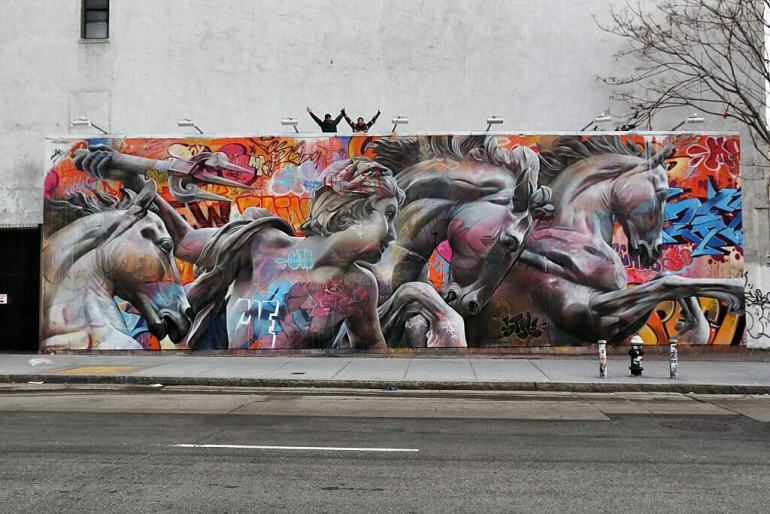 New York City, USA: new piece by spanish street artists duo Pichi & Avo. 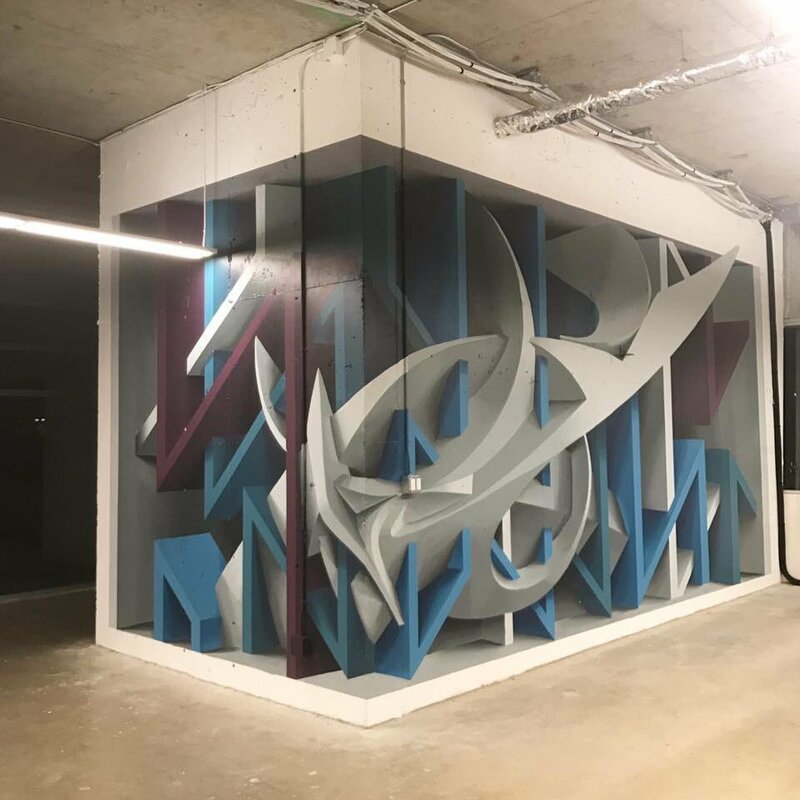 Vancouver, Canada: new anamorphic piece collab by Peeta and Joys. 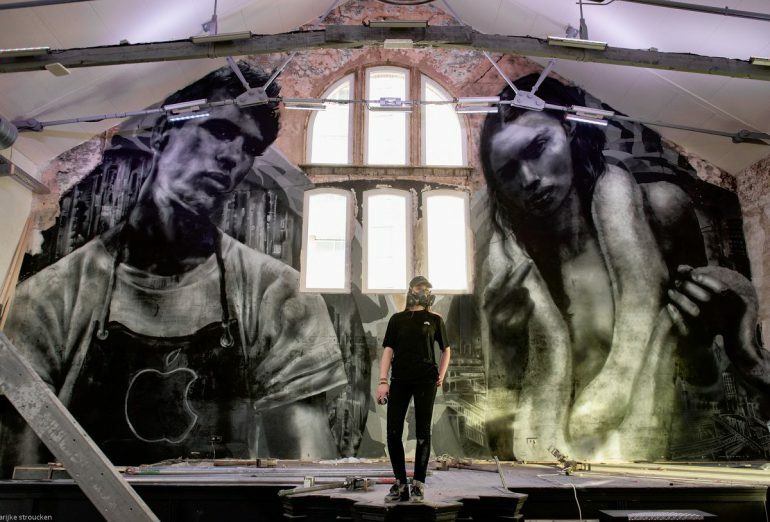 Amsterdam, Holland: new piece by JDL.